Do you want to use your PC for more than games, word processing and surfing the net ? This resource aims to provide you with the capability to make your PC "do more" in the most general sense. Having your PC control objects in the real world is our aim. 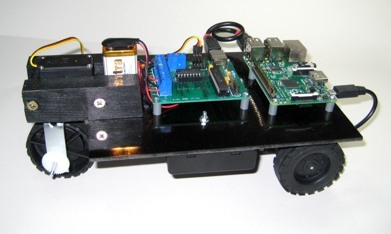 Have you ever considered using your PC to control your model train system, automate your house lights or even experiment with full robotic control ? If so, you will certainly be interested in our presentations and products. Current exchange rates are continuing to make it very favourable for our customers in the USA. Typical shipment times are now about 4 to 5 days to most parts of North America. 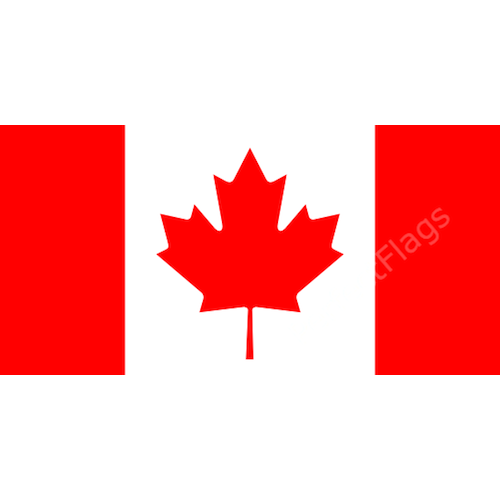 Sales to all parts Canada have been growing over the past few weeks thanks also to a favourable exchange rate. Our Learning Zone has gathered together some usefull information to help beginners and intermediate readers fill any gaps in their knowledge relating to control and automation by a PC. 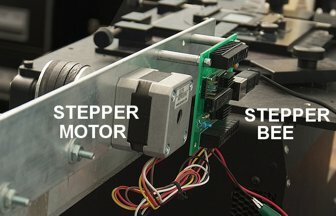 This includes such things as "what is a stepper motor", how do you solder, what is a servo or a solenoid. While this section can never hope to completely cover all automation and control topics, it can "fill enough gaps" in knowledge to enable a wide range of projects to be undertaken. Sometimes the best way to learn about new subjects is to get "hands on" experience as quickly as possible and let that experience guide any further learning, investigation and experimentation. This is why we stock a range of starter products (packs) which can be put together and connected to the PC in a few minutes with a screwdriver (no soldering etc..). 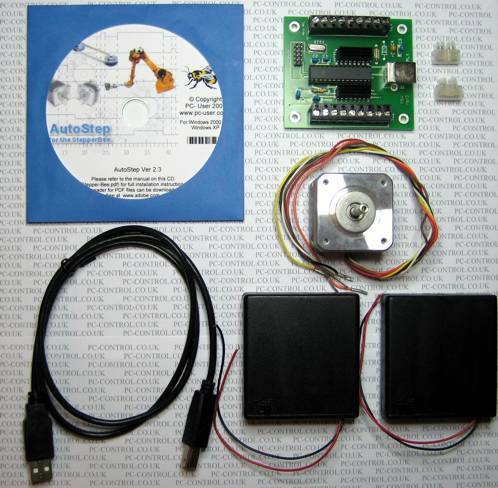 These packs come complete with their own software and can have you controlling motors, lamps, servos etc... directly from a PC very quickly. Once you see something actually working under computer control it is much easier and more enjoyable to then start digging deeper to find our more. Following on from our starter packs are our range of control boards. They are all based on a simple USB connection to your PC and offer a wide range of possible devices to control. They too come with "ready to run" software to get you "up and running" as quickly as possible. They also come with DLL function libraries allowing the programmers to write their own programs in their preffered languages. These libraries of functions remove the difficult programming issues related to USB commiunications and provide very easy to use functions directly relating to control (eg SetOutputs (3,4) .... RunMotor(direction, speed) etc...). The USB complexities are completely hidden and allow the user to concentrate on his/her project requirements. Over the past few years we have always been happy to hear about the projects undertaken by our customers. We are often amazed at the ways our products ha ve been used and the ingenuity employed in their design. We now plan to incorporate these project examples as an integral part of our website. These articles are not only interesting to read but may provide inspiration and possible shortcuts to your own project aspirations. Although we have several interesting articles at the moment we want many more.